If you have any questions about the EXCALIBUR information page below please contact us. This 32 metre (104 foot) luxury yacht was crafted at Ortona Navi in 1976. Sailing Yacht EXCALIBUR is a well sized superyacht. She could be considered a older schooner. The naval architect that made this yacht's design work in respect of the yacht is Giorgetti & Magrini. Luxury yacht EXCALIBUR is a quality yacht that can accommodate up to 6 people on board and has approximately 4 crew. 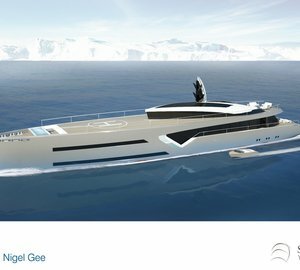 Giorgetti & Magrini was the naval architect firm involved in the formal superyacht plans for EXCALIBUR. Also the company Giorgetti & Magrini expertly collaborated on this venture. Italy is the country that Ortona Navi completed their new build sailing yacht in. After official launch in 1976 in Ortona the boat was delivered on to the yacht owner after sea trials and testing. The main hull was crafted from steel. The sailing yacht superstructure component is made largely using steel. With a width of 7.65 metres / 25.1 ft EXCALIBUR has reasonable interior. She has a fairly deep draught of 3.6m (11.81ft). She had refit maintenance and modification undertaken in 2006. The 8V 71 engine installed in the sailing yacht is built by GM. The main engine of the yacht generates 265 horse power (or 355 kilowatts). She is fitted with 2 engines. The combined power for the boat is thus 530 HP / 710 KW. Apportioning cabins for a limit of 6 yacht guests overnighting, the EXCALIBUR accommodates everyone in luxury. Normally the vessel requires approx 4 able yacht crew to maintain and sail. 31.62 metres / 103.77 feet. Total engine power output 530 HP /710 KW. Onan 1 times 45 kilowatts , 1 times 22 kilowatts. 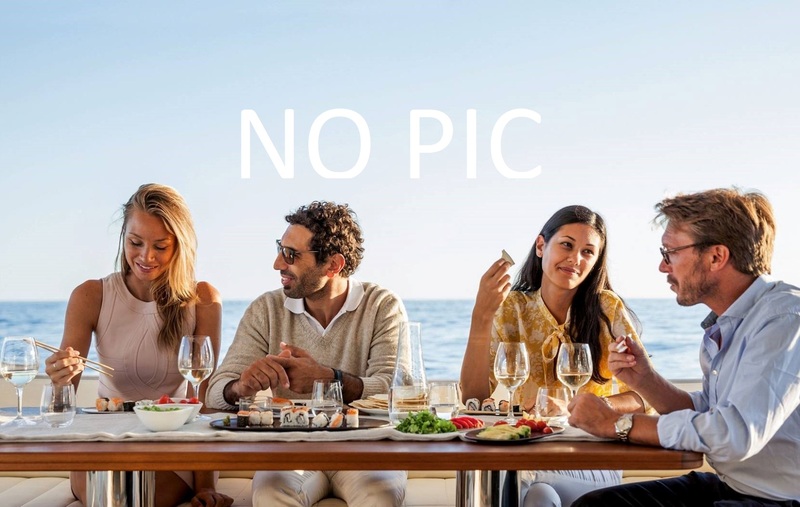 The luxury yacht EXCALIBUR displayed on this page is merely informational and she is not necessarily available for yacht charter or for sale, nor is she represented or marketed in anyway by CharterWorld. This web page and the superyacht information contained herein is not contractual. All yacht specifications and informations are displayed in good faith but CharterWorld does not warrant or assume any legal liability or responsibility for the current accuracy, completeness, validity, or usefulness of any superyacht information and/or images displayed. All boat information is subject to change without prior notice and may not be current.